Lacquer develops a deep patina over time. has been used in handicrafts and artistic crafts since ancient times as a practical yet decorative material. Its Japanese name, urushi, is said to have come from the words uruou (moisten) and uruwashi (beautiful). 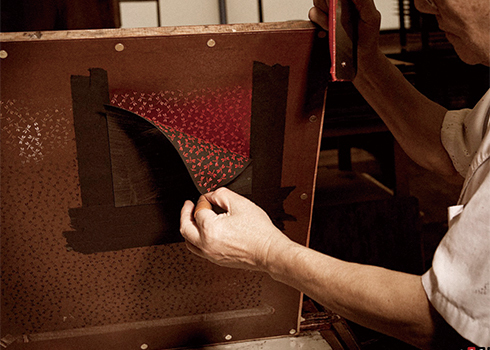 Over time, the lacquer that is applied to Inden gains clarity and takes on a rich, subdued luster. 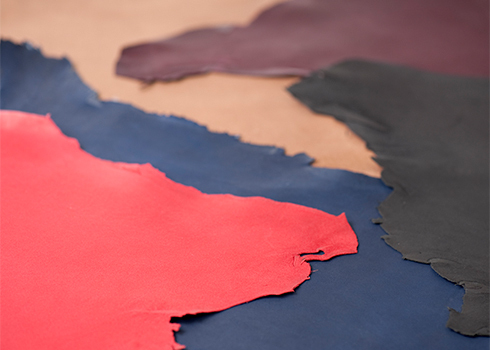 carefully selected parts of deerskin are used. only the finest parts of each pelt are selected and cut for use.